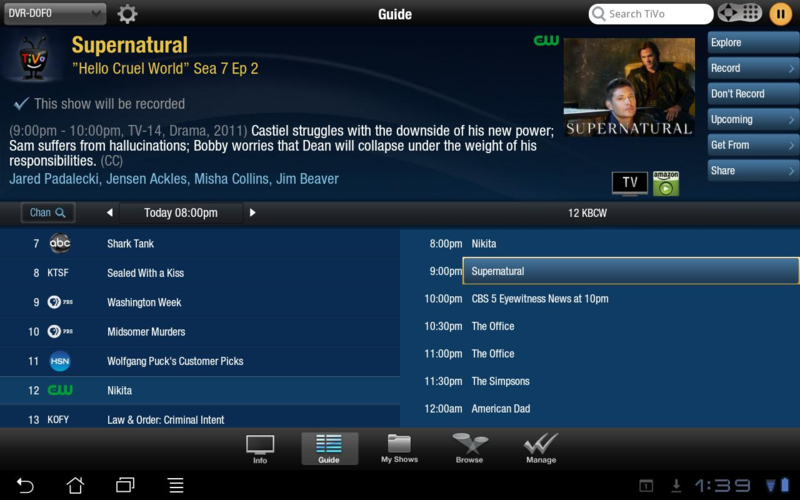 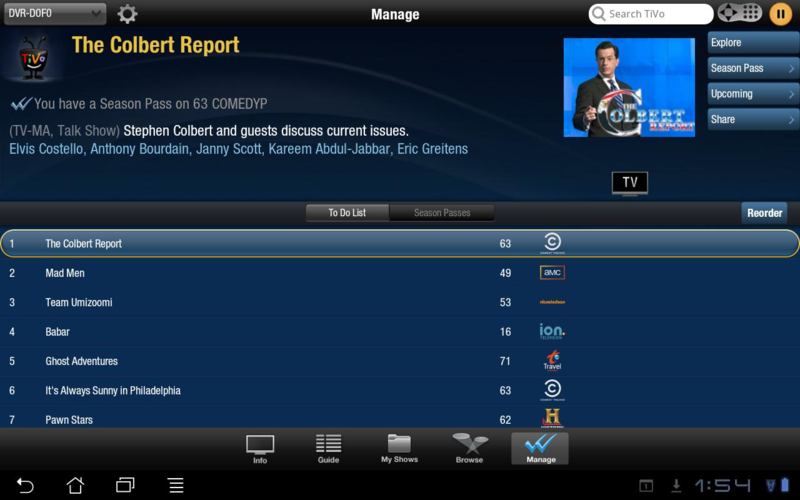 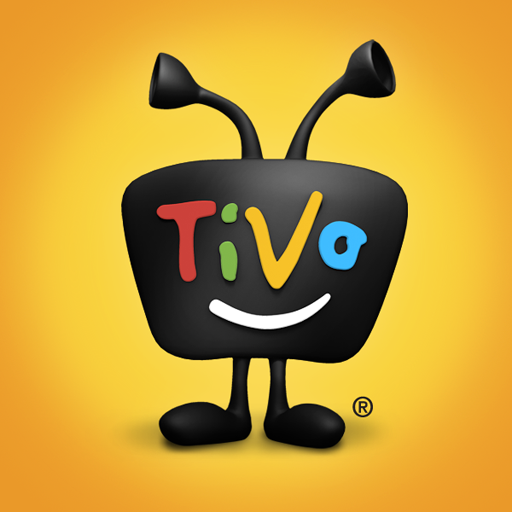 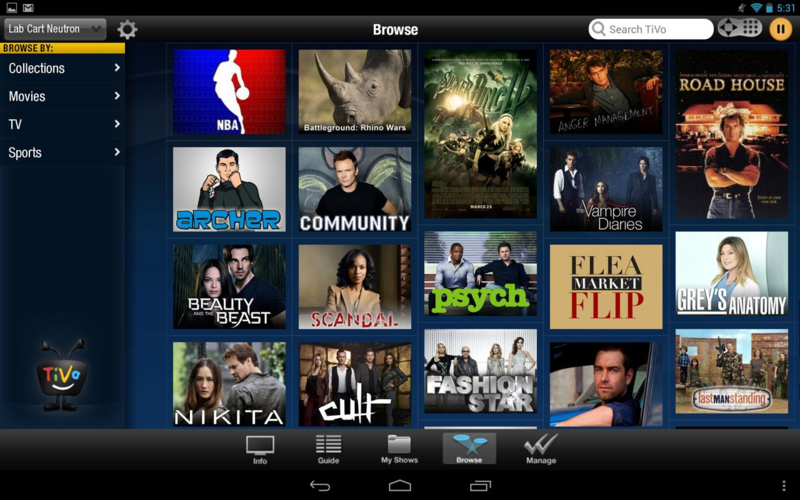 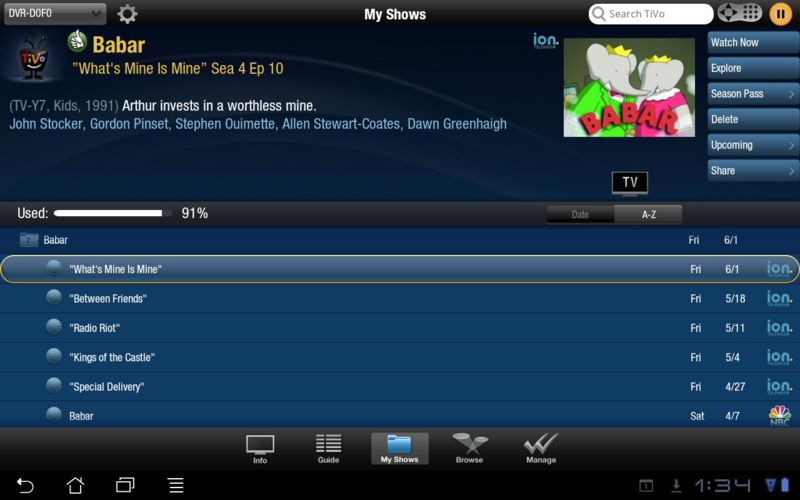 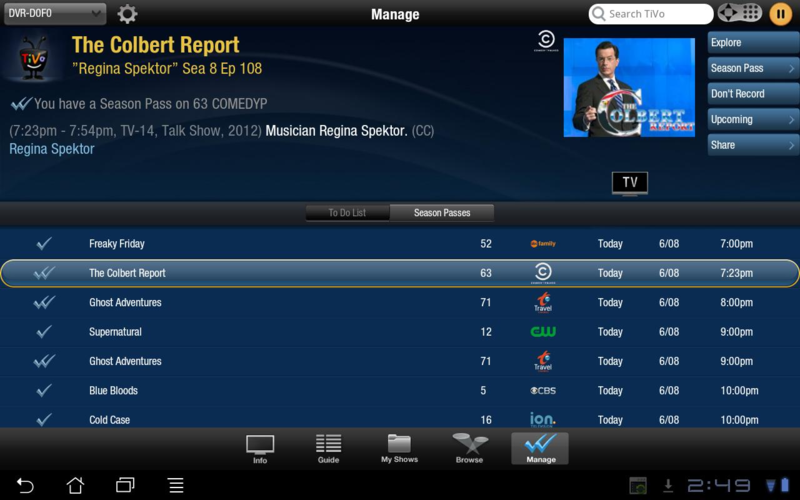 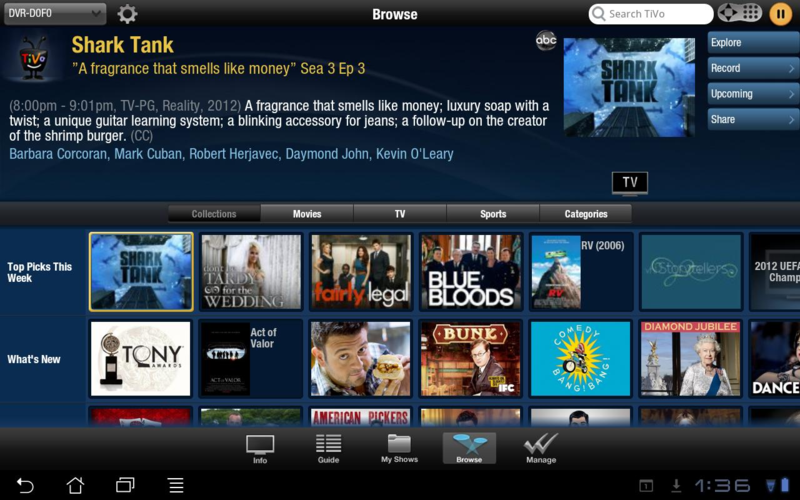 Look, the TiVo apps may not be the best on the market (their 2.5 star ratings speak pretty loudly), but that hasn't stopped the team from putting together a generous new update for both the phone and tablet apps that brings support for Android 4.2, along with a handful of other new features. 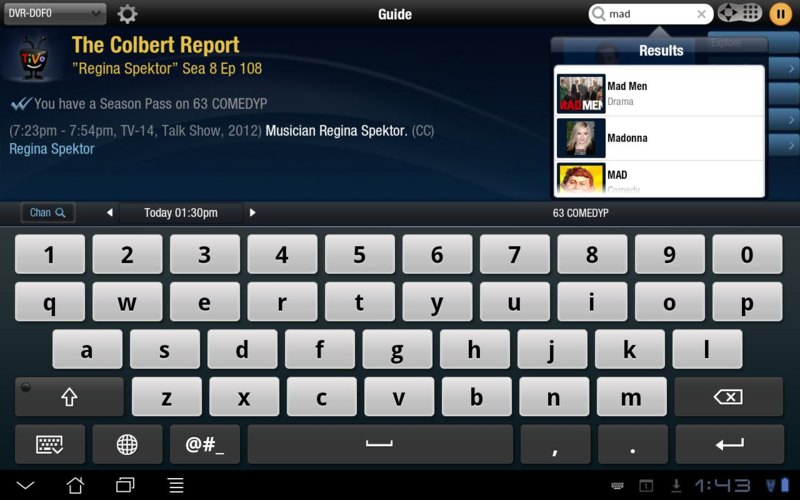 Among those, the Away Mode functionality has been improved, giving users more control while they're on the go. And you get all of this digital magic or the low, low price of nothing.